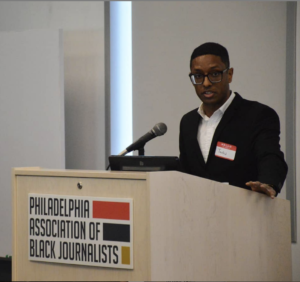 The Philadelphia Association of Black Journalists (PABJ) hosted a one-day convention dedicated to destigmatizing cannabis as an industry and its rousing discussions did not go up in smoke. More Than Just Green: The Color of Cannabis featured nine different panel sessions at University City’s Quorum at the Science Center on topics related to cannabis. 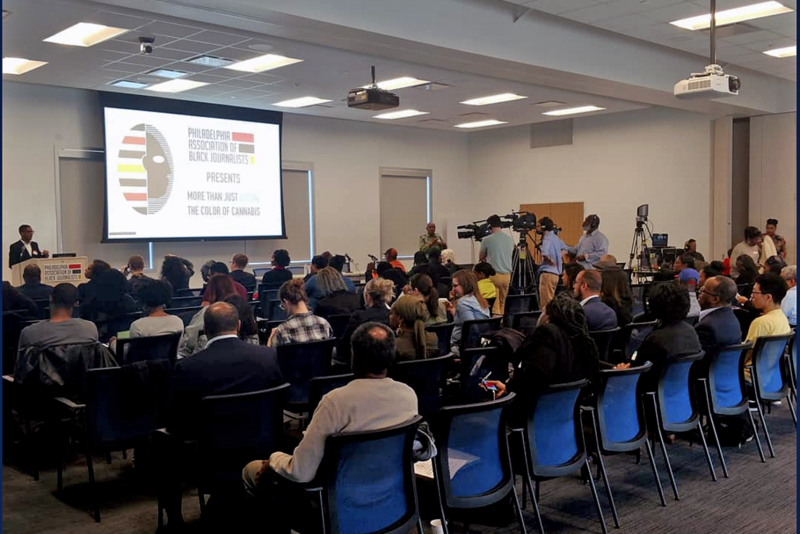 Discussions ranged from the plant’s medicinal use, to its all-but-certain legalization in the near future, and perhaps most importantly, how Black and brown people can enter the cannabis marketplace. As a Black woman going to cannabis events with her two business partners, Mary Pryor grew tired of microaggressions that they experienced and co-founded Cannaclusive, a business devoted to creating stigma-free photography for use in the cannabis industry.